A lot of people with disabilities receive Supplemental Security Income, called SSI, or Social Security Disability Insurance benefits, called SSDI. Quite a few people with disabilities who receive such Social Security payments have other income in addition to their benefits. Whether or not they have to file taxes and whether or not benefits are taxable depends on several factors, including whether you also earn money from wages. Individuals receiving Social Security disability support will be required to file a tax return if their income exceeds the thresholds dictated by the IRS. Disabled individuals may complete a Social Security disability application form and, if approved, receive a monthly benefit. People with disabilities who have worked and paid Social Security taxes for several years may qualify for SSDI. A person with a disability who doesn’t meet the work requirement may receive SSI payments instead. In either case, the benefits are not usually taxable. Many people with disabilities who work remain eligible for part or all of their benefits. A disabled person who does have other income is subject to the same tax filing requirements as anyone else. When you are on Social Security disability, don’t include your benefits when deciding if you have to file taxes. The Internal Revenue Service says most taxpayers must file when their gross income exceeds a specified limit. Sometimes you have to file taxes even if you don’t have much income other than disability benefits. Filing is usually mandatory when you owe the IRS money, or if you are self-employed and make more than $400. There are times when you’ll want to file a return even though you don’t have to. For example, if you expect a refund of payroll taxes withheld by an employer or if you qualify for a tax credit, you need to file taxes to get the money. However, remember that SSD payments aren't generally taxed, so you cannot get a disability tax refund. If you earn only SSD, consider whether you need to file. Should I File Taxes This Year if I Am on Workers' Compensation & Don't Work? Additionally, a portion of Social Security disability benefits may be taxable if you have too much other income. The rules the IRS use to determine if benefits are taxable are the same that apply to Social Security retirement benefits. To find out if some of your benefits may be taxable, add 50 percent of your annual disability payments to your other income. If the total is over $25,000 and you file as a single person, at least 50 percent of your Social Security disability benefits may be taxable, and you have to report the taxable amount on your tax return. If you file a joint return with your spouse, the limit is $32,000. For the 2018 tax year, if you're single, you must file a tax return if your gross income exceeds $12,000. If you're married filing jointly, but neither you nor your spouse is a dependent, you must file taxes if your gross income exceeds $24,000. In any other case, you must file a return, regardless of income. For the 2017 tax year, for which returns are due in 2018, single taxpayers with gross income of $10,350 had to file a tax return. The minimum for married couples filing a joint return was $20,700. Many people with disabilities qualify as dependents. If you were claimed as a dependent by someone else, you had to file when your income topped $6,300 or if you had $1,050 in unearned income. 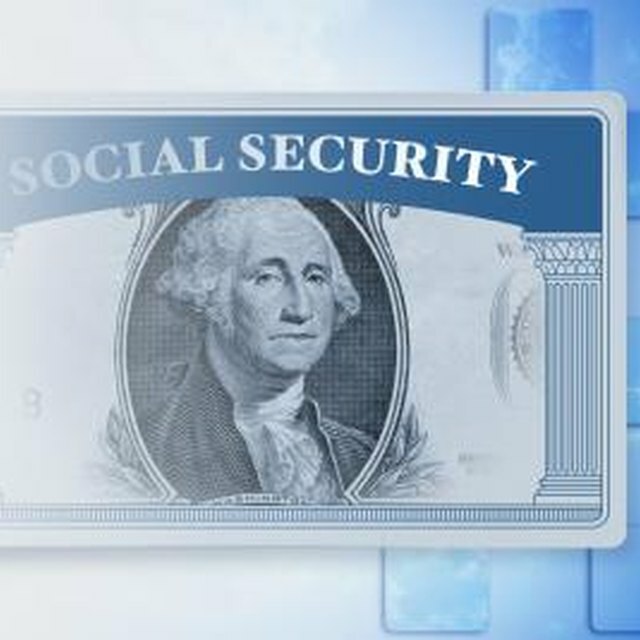 Disability Secrets: Are Social Security Benefits Taxable?